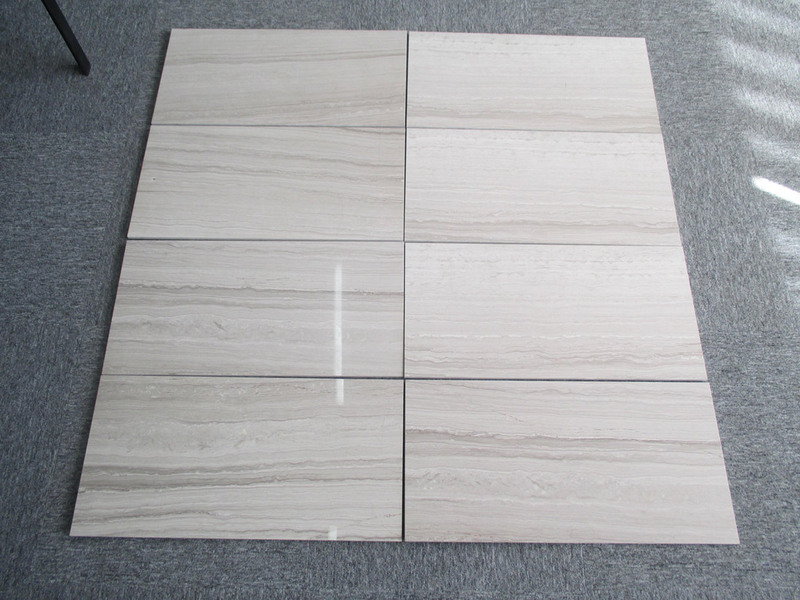 White Oak marble tiles for flooring and wall. 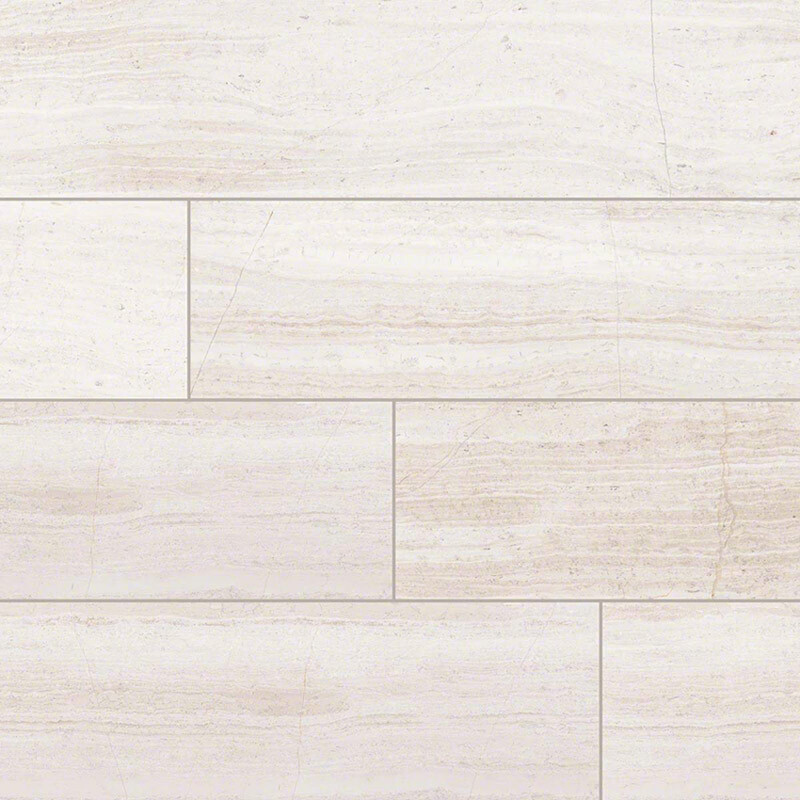 White Oak marble tile features a natural linear pattern reminiscent of fine natural hardwood oak. 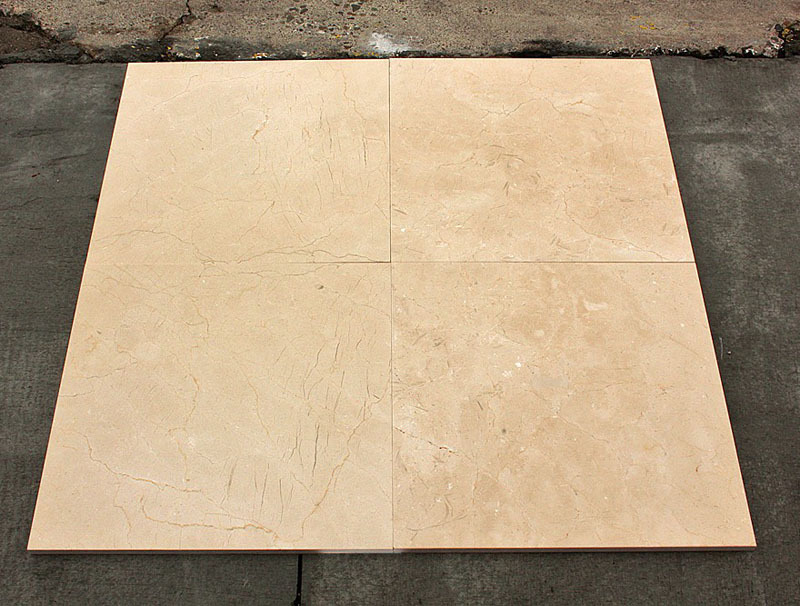 This gorgeous natural stone features soft white and gray tones and is offered in a wide range of sizes and finishes. 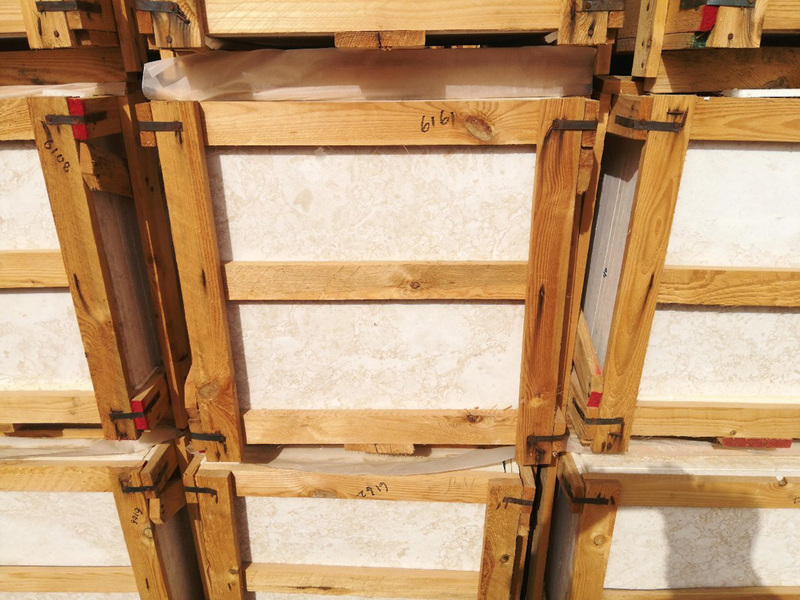 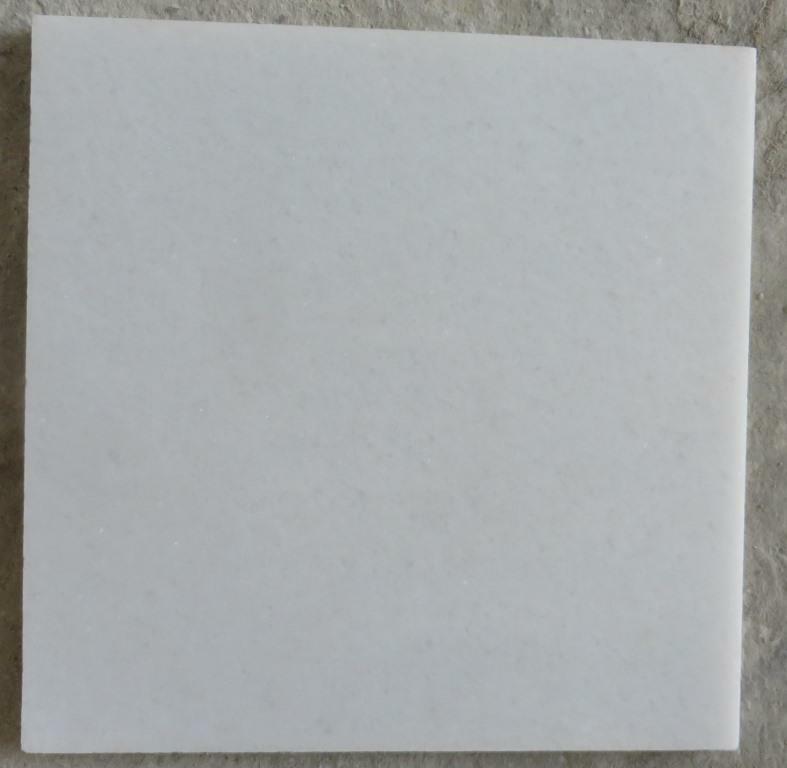 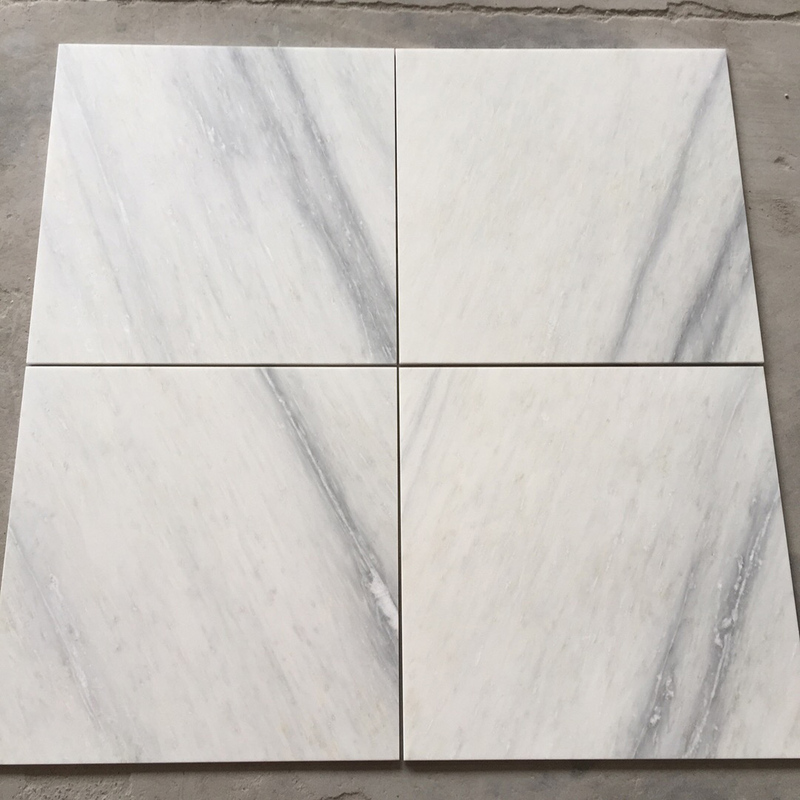 White Oak Marble Tiles is Marble Tiles from China, welcome to buy White Oak Marble Tiles with good quality and price from China suppliers and manufacturers directly.